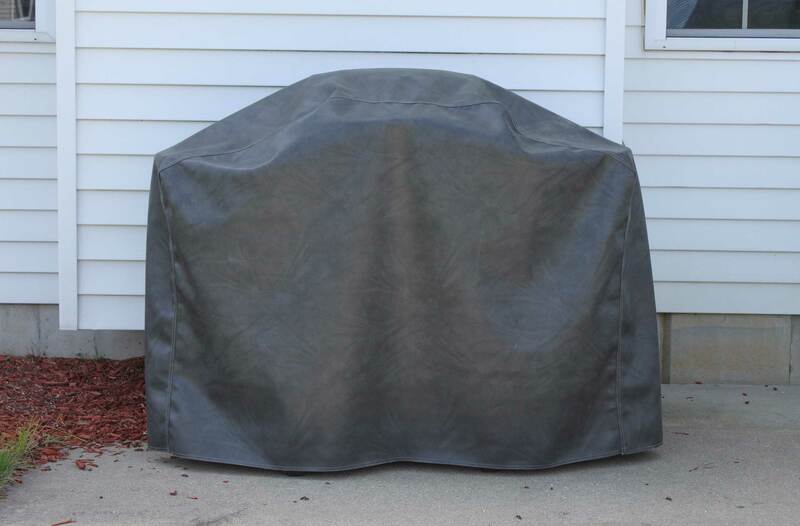 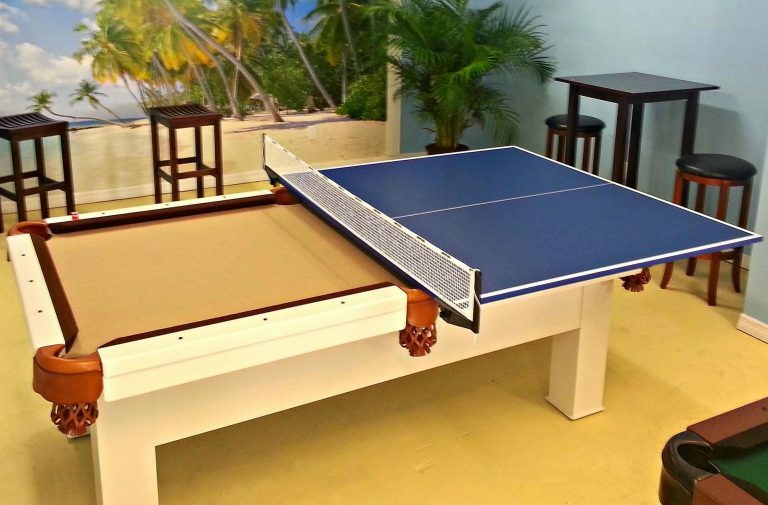 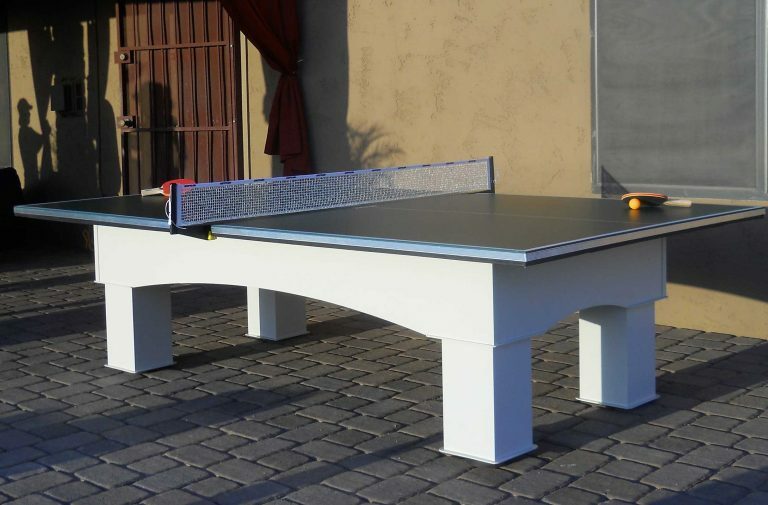 Our outdoor pool table covers help protect your pool table or game table from the elements of weather. 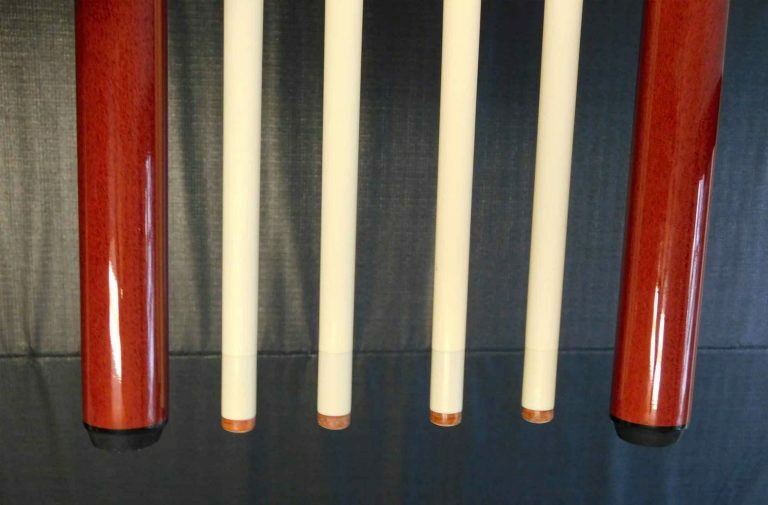 Choose from 4 vinyl color options. 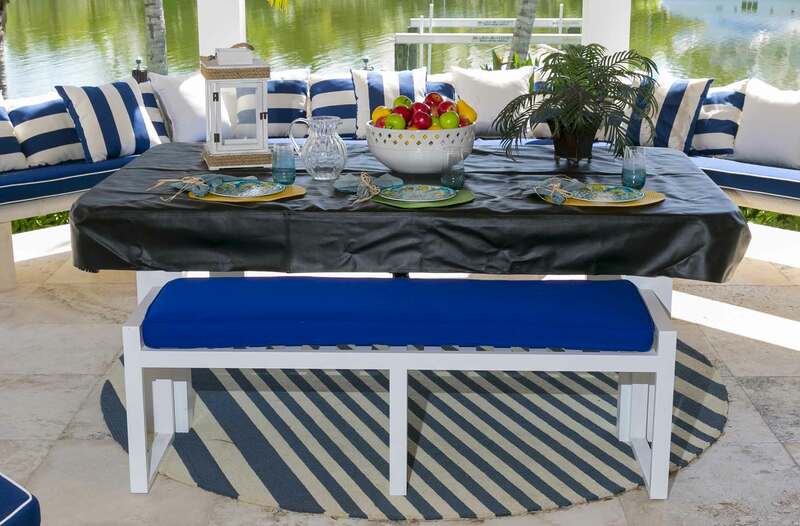 Your outdoor entertaining has come a long way! 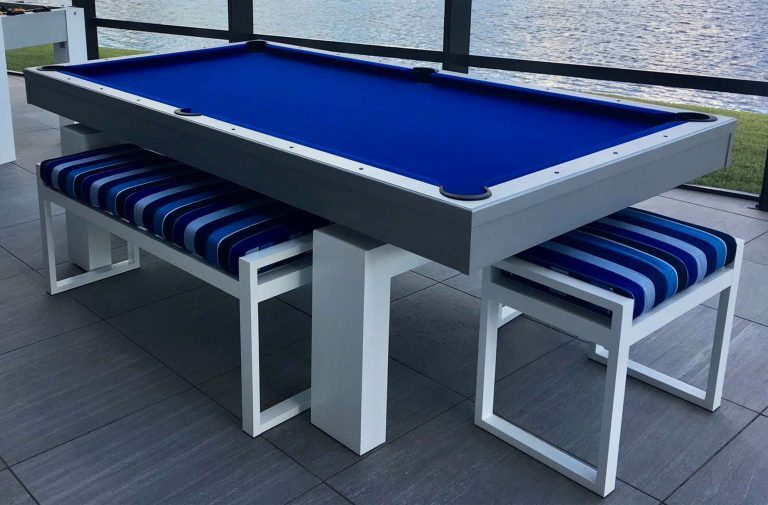 Life is better played outdoors and your outdoor pool table will look better longer by protecting it with a quality outdoor pool table cover. 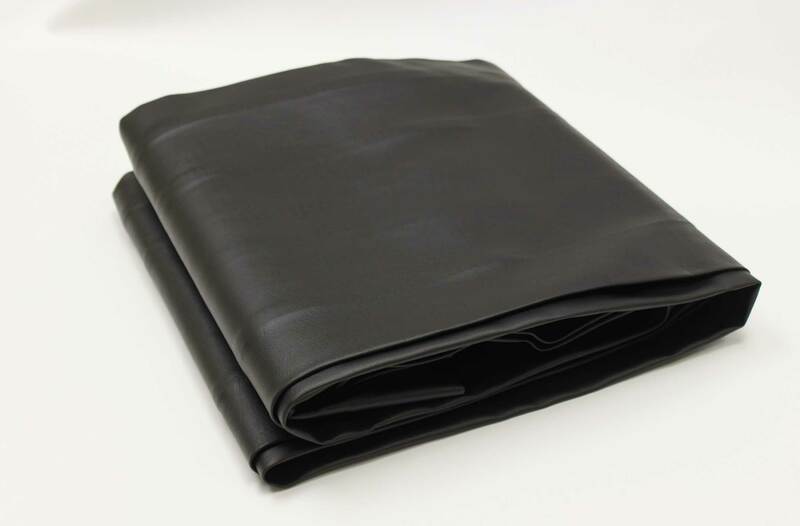 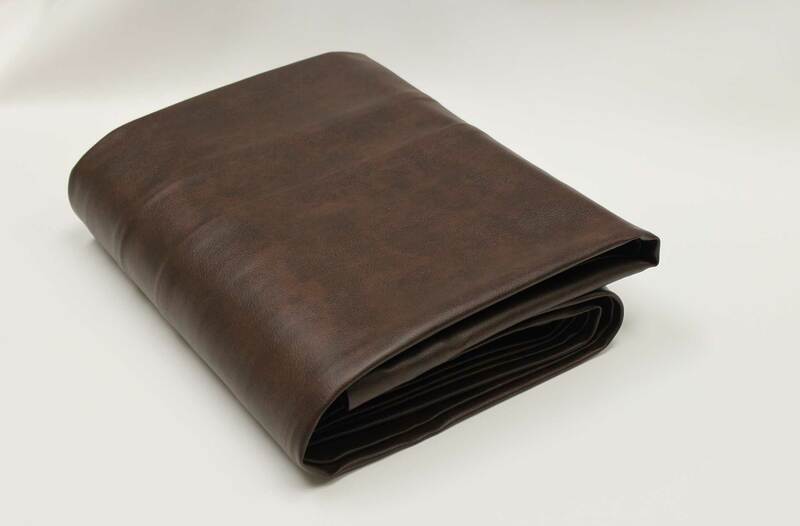 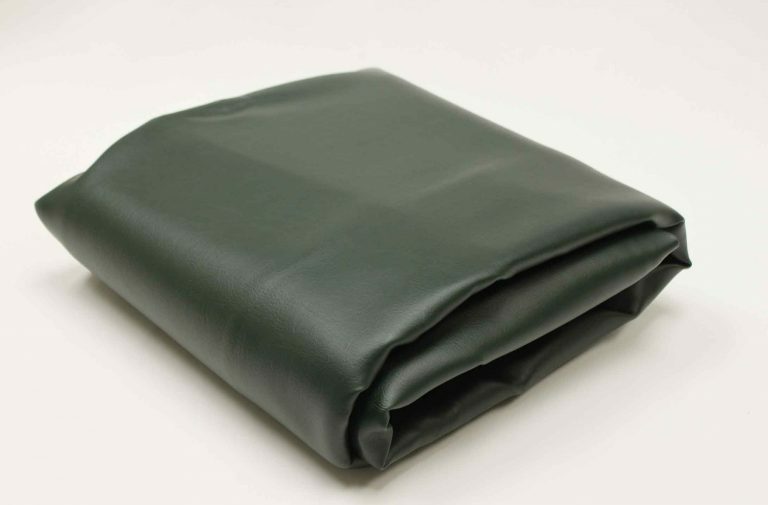 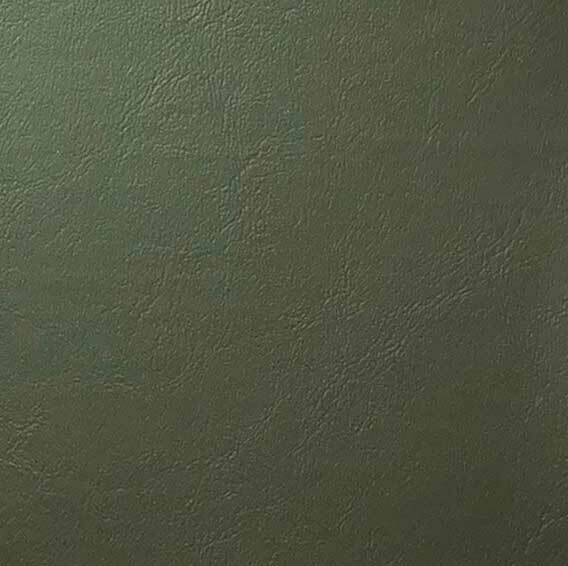 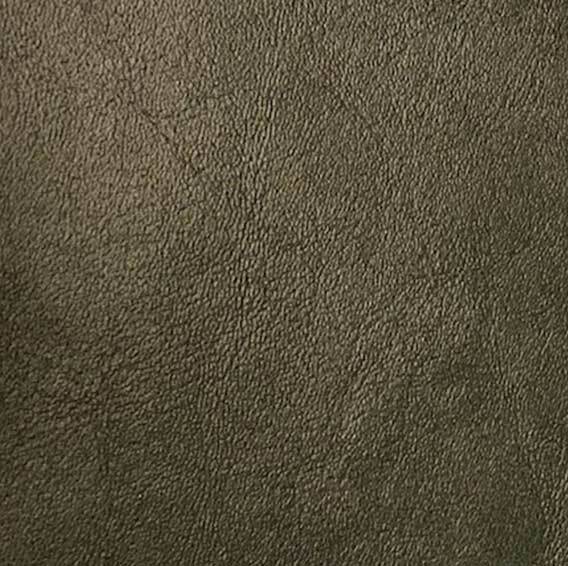 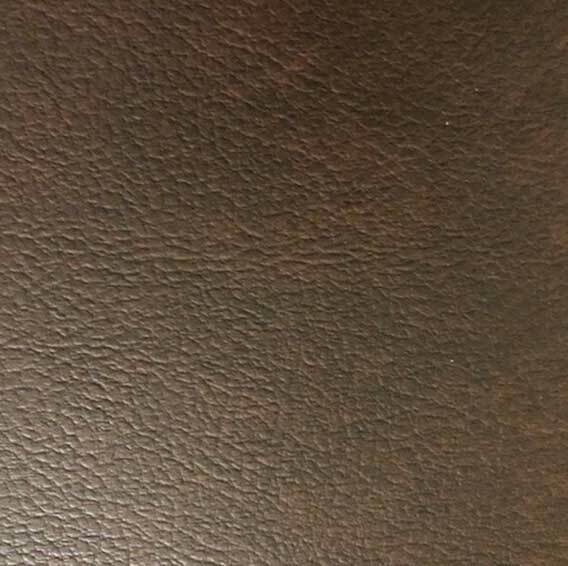 Our water resistant fitted covers are made of a leather grained expanded vinyl with an antimicrobial rayon backing which is treated to be mildew and water resistant. 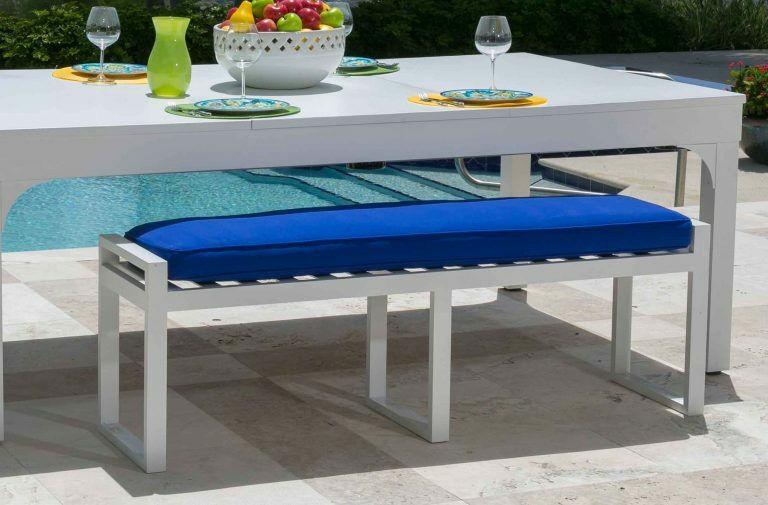 It is important you measure the outside dimensions of your table as there are MANY different sizes. 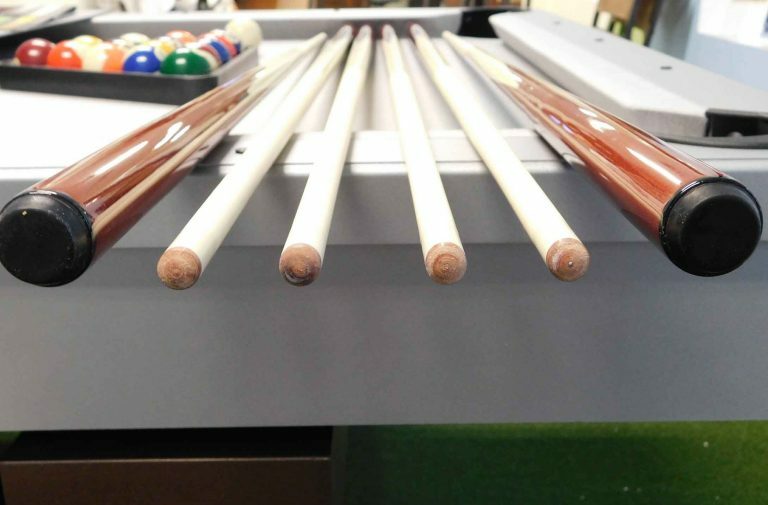 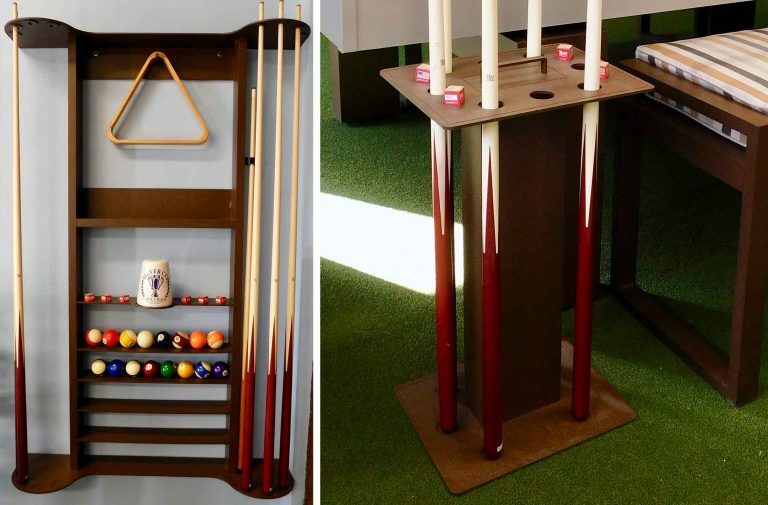 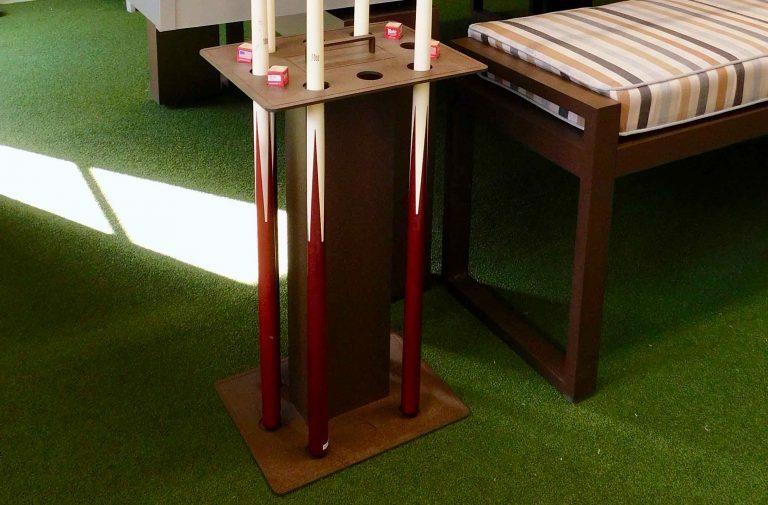 The sizes we sell are the standards for our Outdoor Pool tables made for All Weather Billiards/R&R Outdoors. 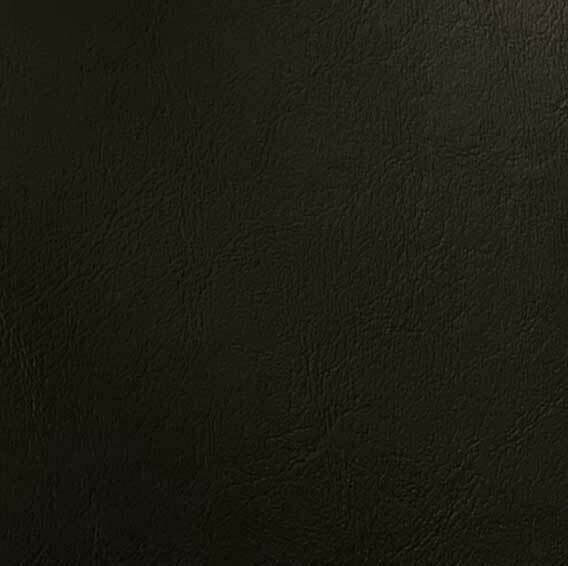 There is a 20% restocking fee for returns.